Greenfield Creations stock a vast range of high quality and beautifully hand crafted woven coffins that are built with sustainable and renewable raw materials. 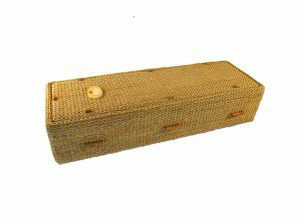 We provide a full range of woven coffins. 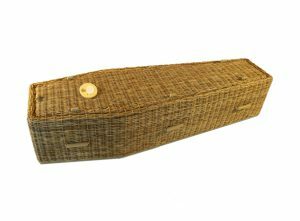 Whether it is traditional style coffins or curved end caskets with hinged lids. 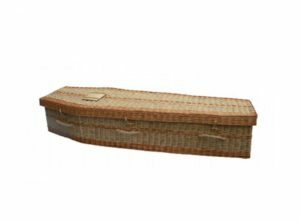 The variety on offer includes oval willow coffins, willow wood, traditional juniper corn skin willow coffin to oval corn skin willow coffins. But, do not feel overwhelmed. 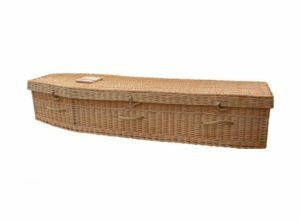 Our friendly and supportive team will help you choose the right coffin. 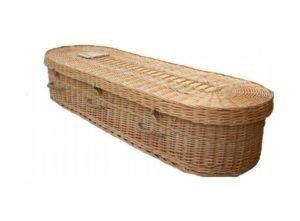 Our coffins are suitable for Cremation and Burial. 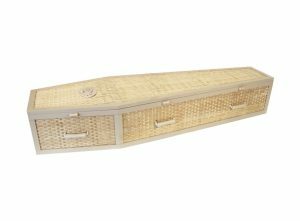 Our willow coffins are not only beautifully and carefully hand-crafted, but are also extremely sturdy. Created using sustainable and renewable raw materials they are fully biodegradable and environmentally friendlier than some alternatives. 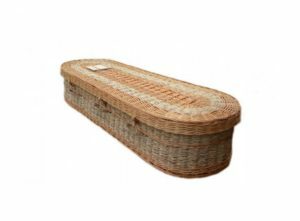 Our woven coffins include cotton padded lining, pillow and quilt so that you can ensure peaceful eternal sleep for your deceased friend or family member. 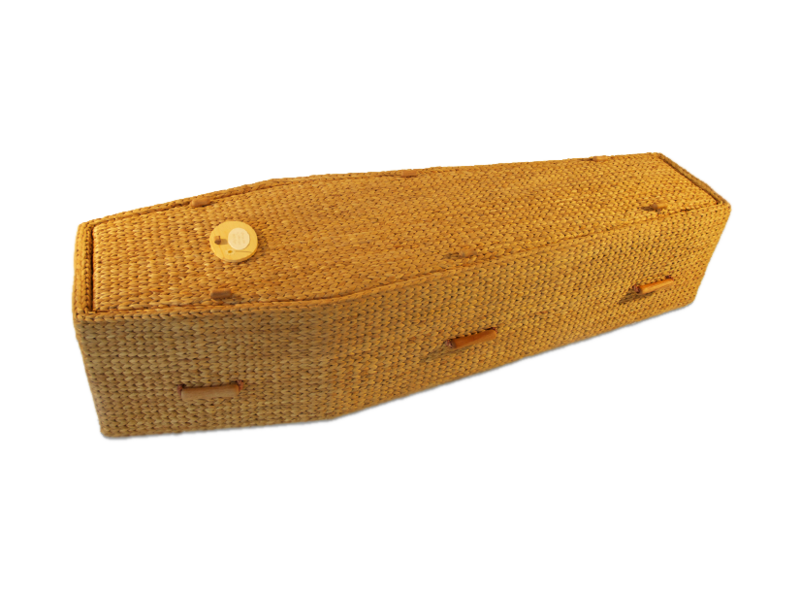 With deep fitted lid, fasteners and rope handles, our coffins can also decorated with wooden nameplates. We appreciate that the choice can be overwhelming and our friendly team pride themselves on helping you pick the right coffin. So please ask us what we’d recommend. For further queries, get in touch with our dedicated team who are always ready to answer your questions.